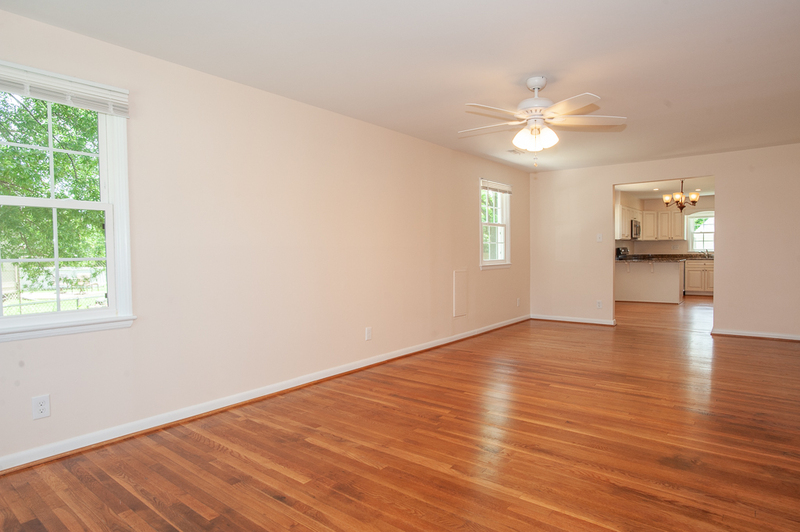 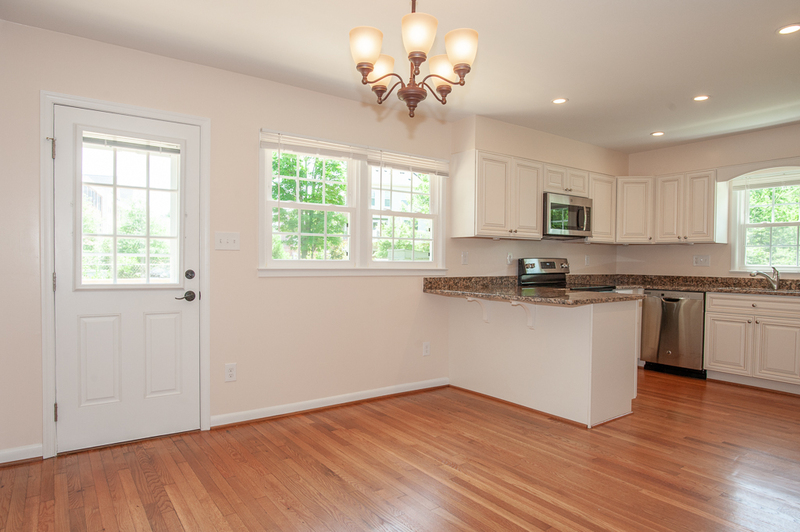 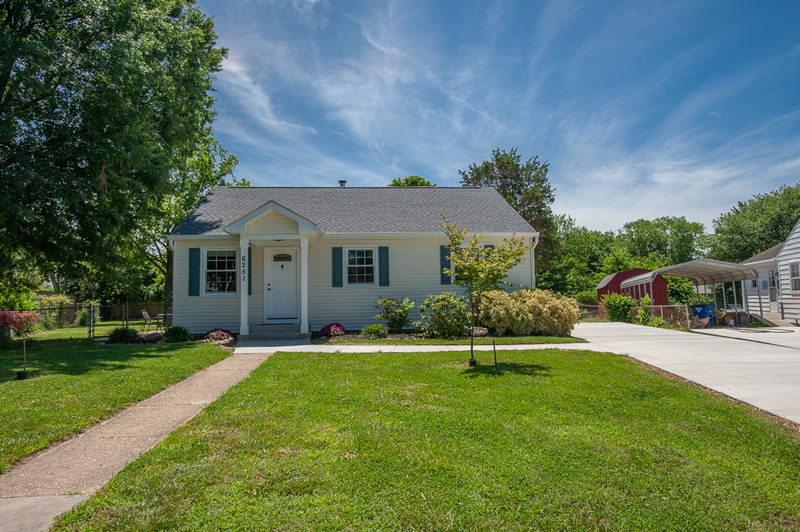 From top to bottom, this single-family has been completely updated and is move-in ready! 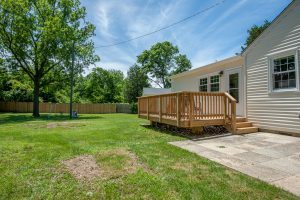 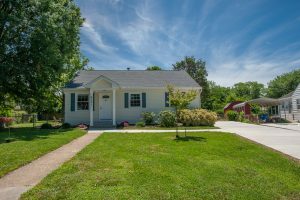 You will love the new roof, new siding and new windows, upgraded baths with lovely custom tile, hardwoods throughout most of the home, and master bedroom with new carpet and a private master bath. 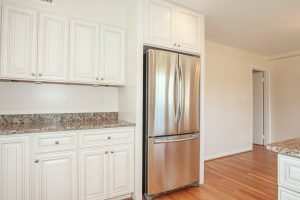 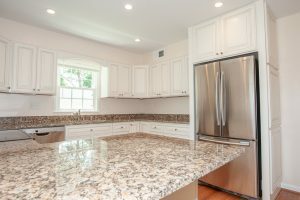 The kitchen has been remodeled beautifully with granite counters, soft-close cabinetry and drawers, plus a sliding glass door to the side deck and huge fenced backyard.